"I lost my family – lost my father, my mother, my brother, lost all the close relatives, and that was about 70 members of my closest family. It was tough to talk about it, and the refresh bring it back to your memory. It was painful. But as the time was going by, and I felt the story which I know firsthand has to be told." 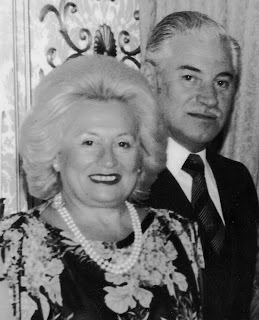 Joseph Greenblatt was born in Warsaw on August 5th 1915. He learned about resistance from his father, an army captain who had fought for Polish independence during WWI. 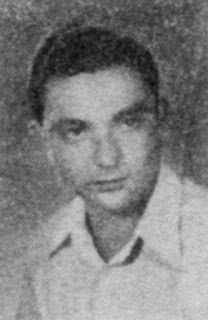 At eighteen, Joe enlisted in the Polish army as an infantryman, and became an officer in 1938. 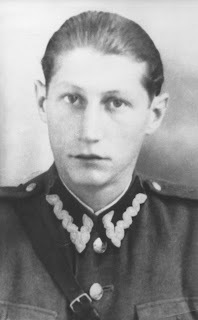 In 1939, he was mobilized and sent to the Polish-German border. He witnessed the German invasion directly, and fought for almost twenty days before being taken prisoner and sent to a German POW camp. 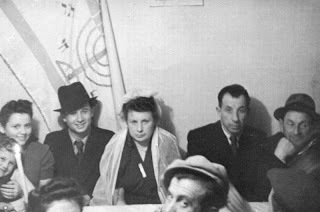 It was in the camp that he began to establish connections with the newly formed Armia Krajowa (AK). 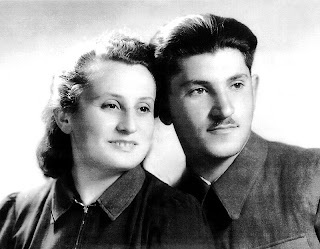 The AK hijacked a German truck and transported Joe to a hospital, freeing him and his fellow prisoners. 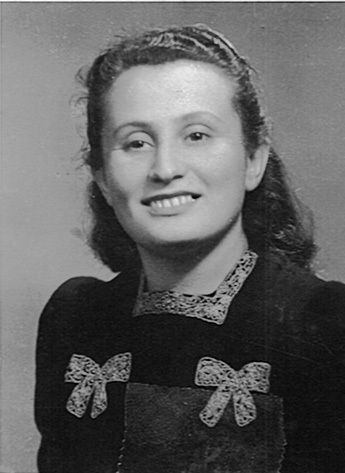 Joe returned to Warsaw only to find the Jewish population of the city walled into a newly formed ghetto. Though they were imprisoned the Jews of Warsaw were far from passive; underground resistance units had already begun to form. Joe used his army connections to amass a stockpile of black market weapons. There he also met and married his wife, the younger sister of a comrade in arms. In the spring of 1943, rumors of a full-scale liquidation began to circulate. Joe and the other partisan commanders decided it was time to act. Disguised as Nazis, they attacked German soldiers as they entered the ghetto. Joe remembers how men from his unit threw a Molotov cocktail into a tank, destroying it and killing several Germans. Joe eventually escaped from the ghetto through the sewer system, emerging in the Gentile quarter. Hiding his identity with a Christian alias, Joe made contact with his old POW comrades and joined the AK. For a while, he worked as a member of the Polish underground, raiding a German train depot and aiding in the assassination of a prominent SS official. In late 1944, he was remobilized with the Polish army. 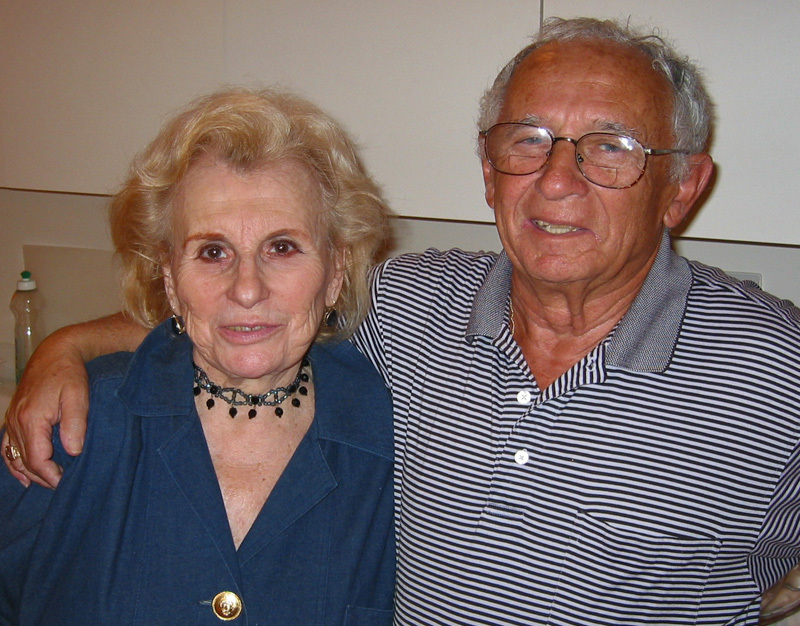 When Germany surrendered, Joe was working as the commander of a camp of German POWS. After the war, Joe went to work for the Irgun under the command of Menachem Begin, traveling between Belgium and Israel as an arms dealer. 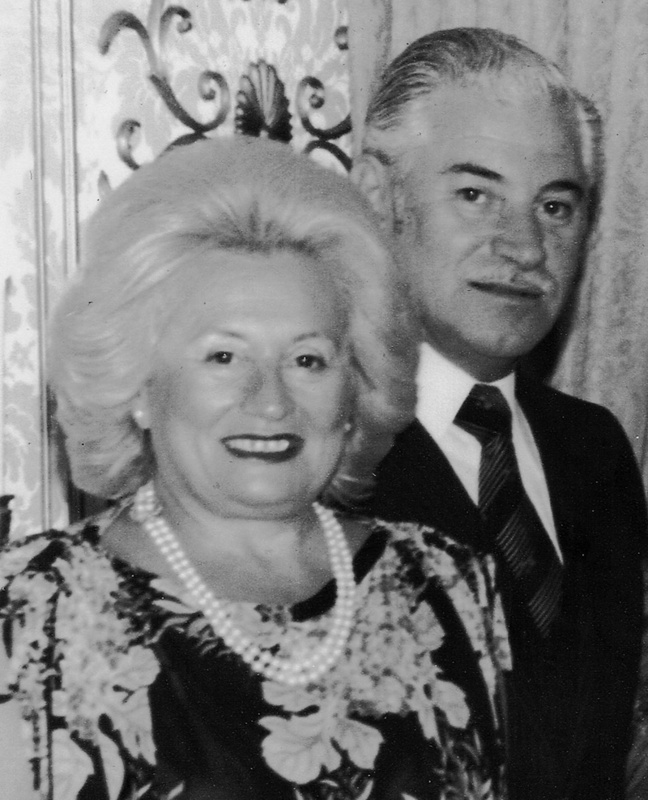 Joseph and his wife eventually moved to the United States, settling in Anaheim, California. Sadly, Joe passed away on March 11th, 2003 at the age of 87. 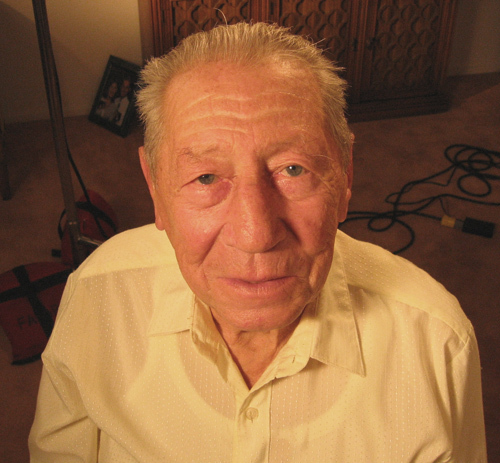 Visit www.jewishpartisans.org for more about Joseph Greenblatt, including four videos of him reflecting on his time as a partisan. 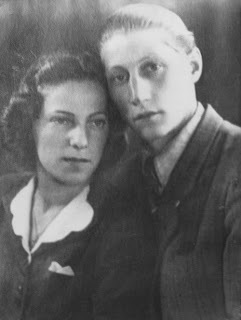 Left: Joseph Greenblatt and his wife Irene, 1944. 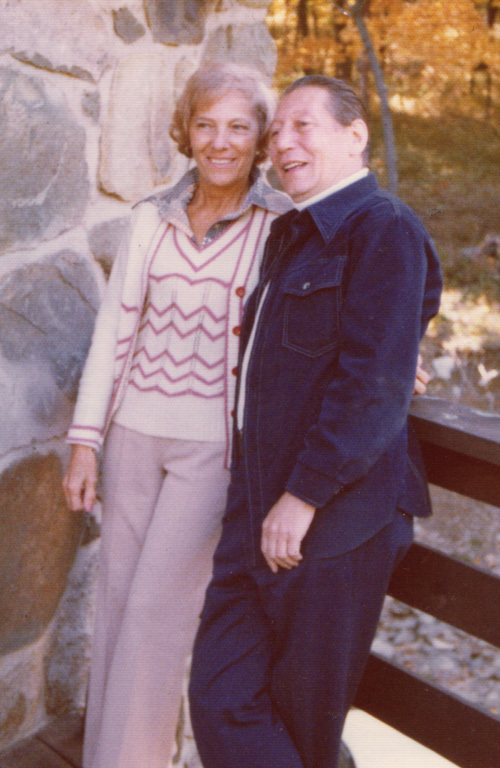 Right: Joseph and Irene, 1978.